This role is a bit different because it involves looking after our wonderful team of volunteers in their own (self-service) lounge. We provide them with a valuable space to relax and rest up between shifts, plus at times offer a listening ear. You’ll be replenishing supplies of tea, coffee, biscuits etc and making sure the lounge is kept clean and tidy. 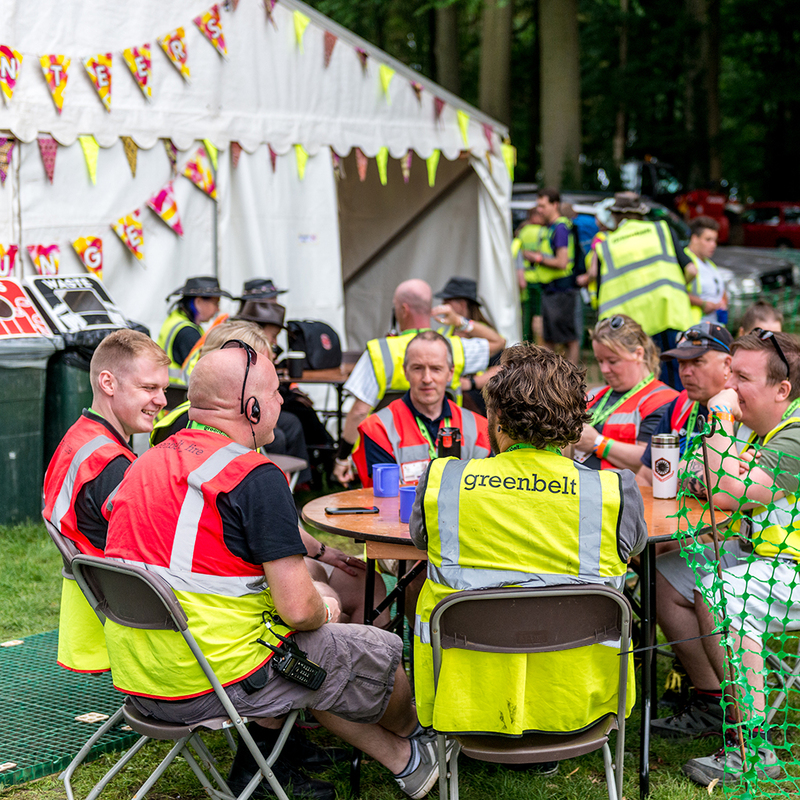 You’ll be required to work 7 hours per day (between 8am and midnight) In most cases you’ll be able to work the hours that suit you best, enabling you to see more of the festival. At times the lounge can get busy, but you’ll be rewarded with the thanks and appreciation of those who visit us. Plus there is the advantage of working inside a marquee and you can charge you phone for free whilst on shift!